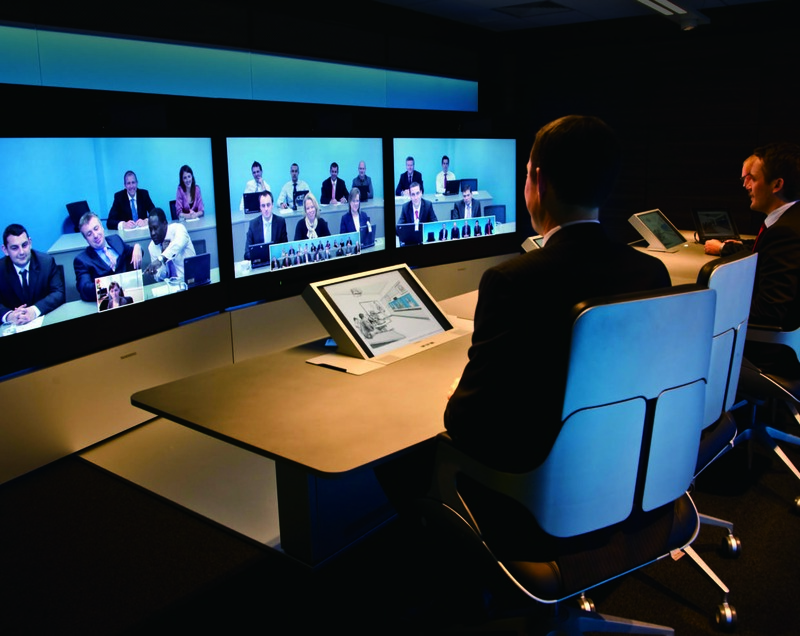 - Video conference is very sensitive to packet loss. - Unstable link make video conference unavailable. - WANO can significantly reduce packet loss , this will help VC run smoothly. 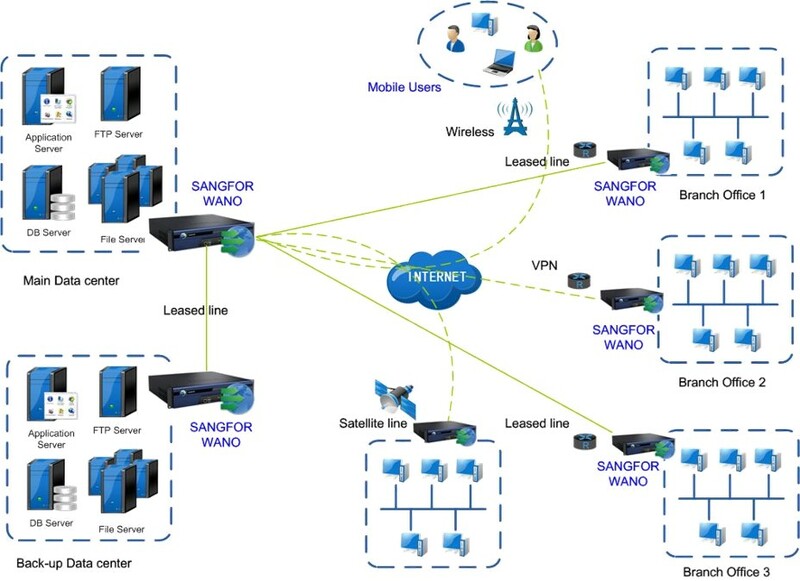 - WANO BM feature ensure that VC can run on WAN with the highest priority. - Reduce other application’s traffic to free bandwidth for VC.